Facebook still suffers from very strict and antiquated ideas about the Cannabis Industry as a whole. Unfortunately, that means direct advertising through Facebook is off the table, but that doesn’t mean Facebook isn’t a good option for developing brand identity. If you can’t advertise directly, what does Facebook allow? Adjusting your content strategy for Facebook. At Sherpa, we specialize in cannabis industry website design and we’ve partnered with Potency because they know the landscape, climate, and trials faced by cannabis-industry business owners. There’s still an opportunity to use Instagram and Facebook to promote a company’s values, and let consumers know what makes them different. In order to get the most out of Facebook, you have to work within its constraints. There’s nothing worse than putting time and energy into a cannabis social media marketing page or group only to have it taken down without warning. 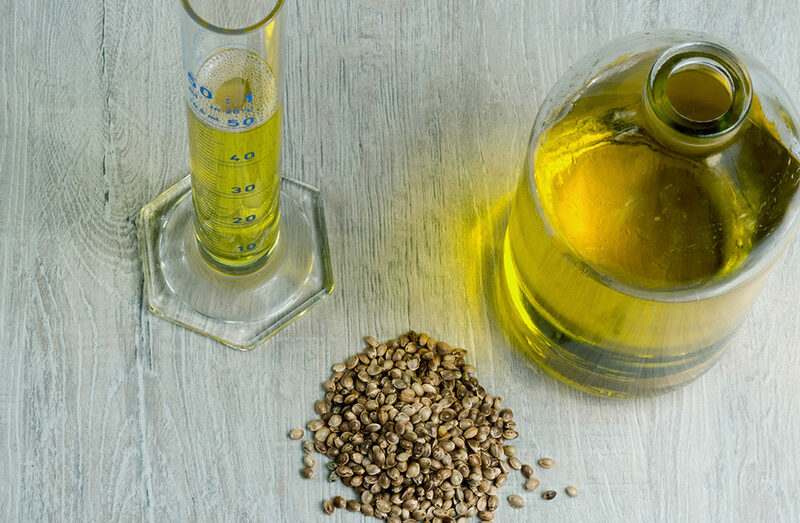 Marley Natural is a powerhouse in the Cannabis industry. Their primary bread and butter? Concentrate cartridges and flower. You wouldn’t even know they sell those cannabis products by looking at their Facebook page. That’s because Marley Natural is much more reserved in the way they portray themselves and what they display on Facebook. 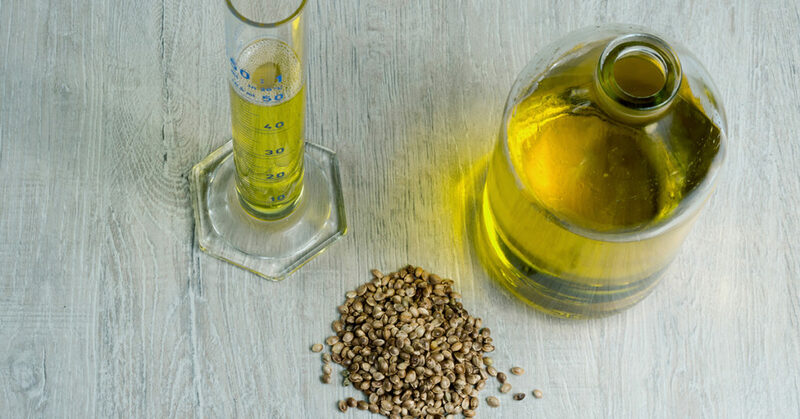 Products are limited to accessories and very specific CBD topicals. The number of Facebook posts that mention Marley Natural’s line of flowers and concentrates. So what can a Cannabusiness post on Facebook? 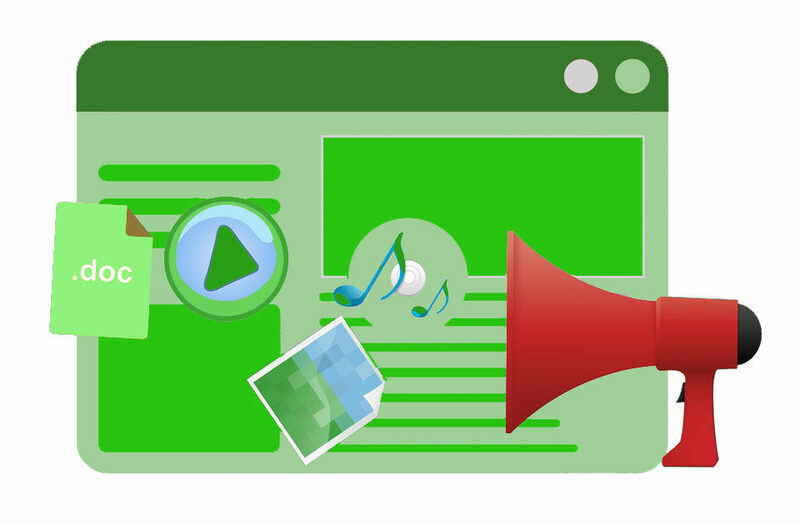 You can still be creative and interesting with your Facebook page. Think of it in a different way, though. It isn’t for selling consumable products. Instead, you’ll want to use your Facebook page to promote your activities in the community, references in off Facebook articles, trade shows or trade events you will be attending, and federally legal products you sell. Let’s look at two of these post types from Marley Naturals. 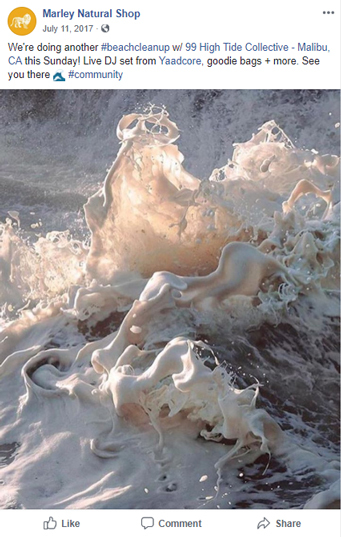 This post only serves a single purpose and it isn’t cannabis related in any capacity. Announcing local community work provides the opportunity for backlinks from community-works associations as well as the opportunity to show that your company is directly engaged with bettering the community. Although the post mentions goodies bags, the contents within are left entirely to the reader’s imagination. This post only refers to smoking essentials. This makes the reference ambiguous. 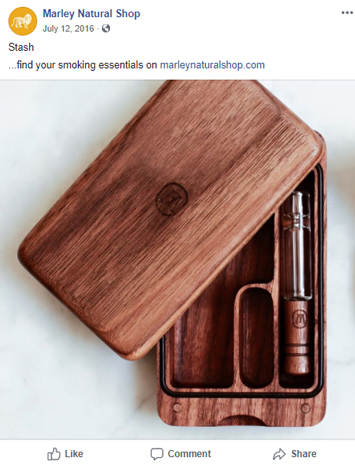 Marley Naturals can still safely link to their own website where the product page will contain additional details and cannabis specific references. The imagery provides stark contrasting colors and displays the refinement inherent in the product line. It can be harder for a brick and mortar retailer to identify appropriate posting topics. 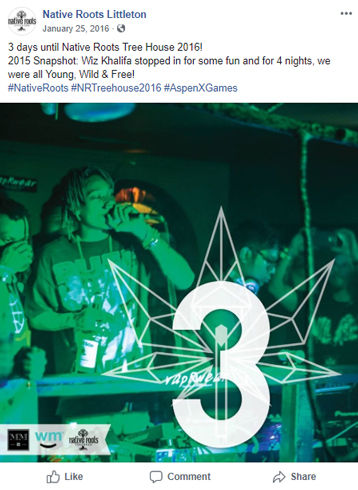 Let’s take a look at how the Native Roots dispensary in Littleton utilizes Facebook. The number of times Native Roots references marijuana as a product they carry. Let’s look at two of these post types from Native Roots. Posts that describe events and activities put on by the dispensary are within Facebook guidelines. You can raise excitement for the event and use hashtags relevant to the event itself. This is also a great time to reference partners through your imagery and the use of hashtags. 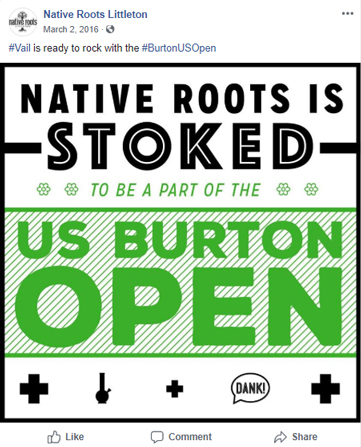 This post is a great way to build excitement for Native Roots as well as the US Burton Open. Hashtags relate directly to the US Burton Open. Hash-tagging other businesses can help develop reciprocity with existing partners or create new partnerships. Imagery may include references to cannabis as long as they are ambiguous and federally legal, like the sale of bongs. You should make sure to read Facebook’s Rules and Policies before posting. Make sure that any employee you assign to create Facebook content has read and understood it, especially with respect to the cannabis industry. The largest policy violation that leads to the removal of a Facebook Group, Page, or Ads in the cannabis industry are related to this rule. Don’t say you have a product “for sale”. Make sure not to relate items to the use of tobacco. Tobacco items and paraphernalia are prohibited as well. As a social platform, Facebook is an excellent way to interact with and reach customers directly. Even if you can’t respond to everyone, respond to someone. Users will see that you do respond and feel like the company is engaging with consumers even if they were not directly engaged with. Be sure to focus on the experience rather than the product, it has more emotional weight and will increase brand awareness. Social media isn’t necessarily about the products itself, it’s about the emotional impact and experience you want the customer to associate with it. If you want to reach higher, our intro guide to dispensary marketing is the perfect place to start. Facebook isn’t the only social option for marijuana-industry businesses. Learn about how you can market your cannabis company on Twitter or dive into our Instagram dispnesary marketing tutorial.